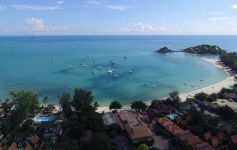 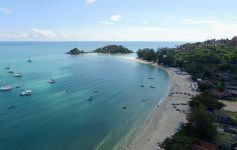 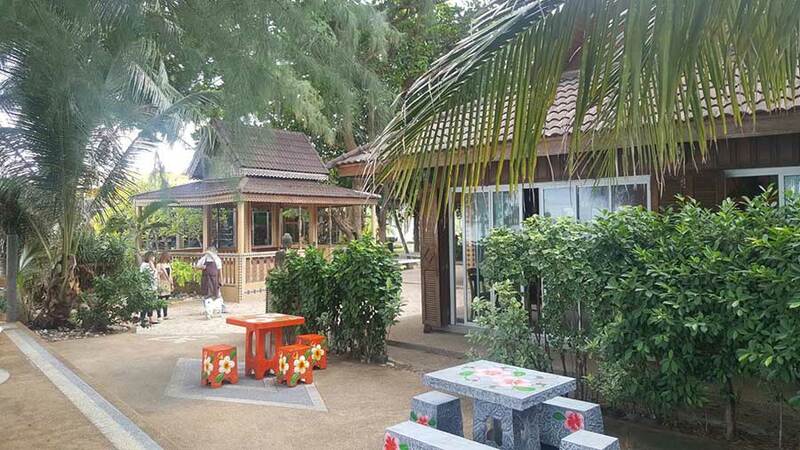 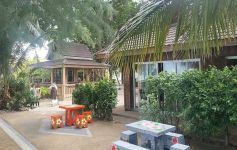 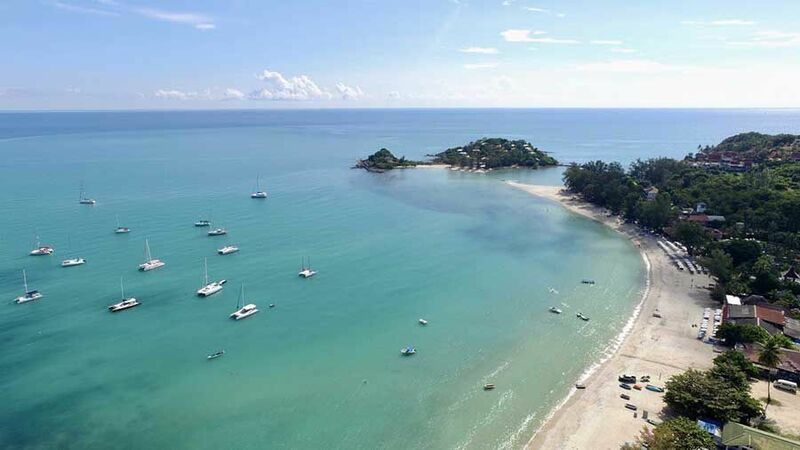 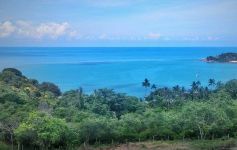 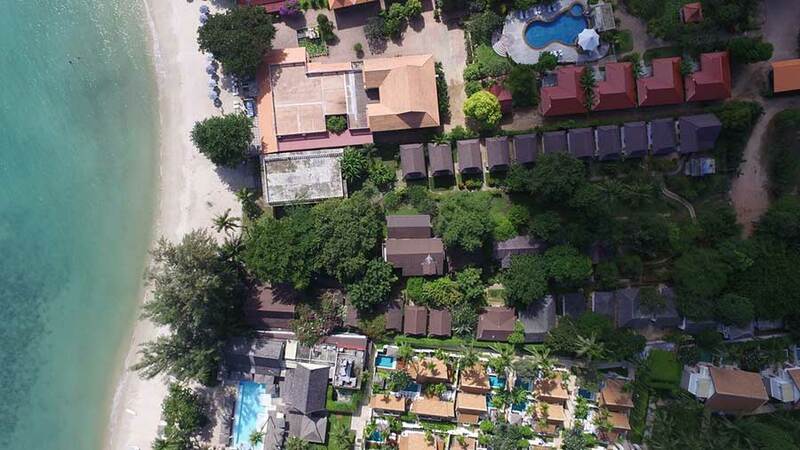 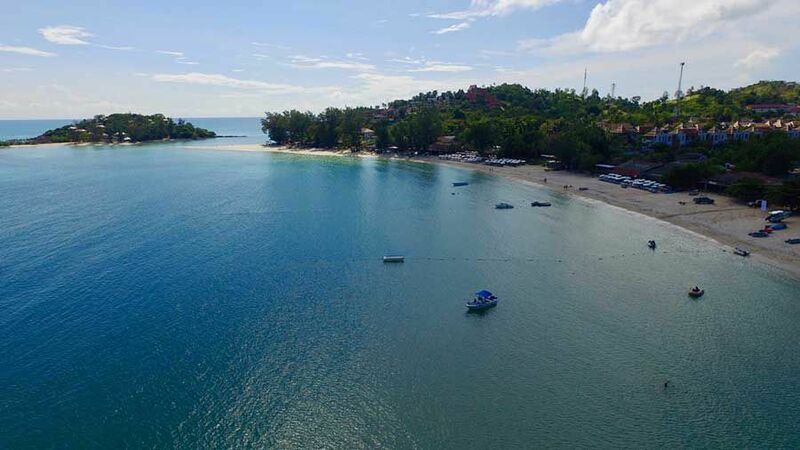 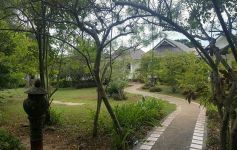 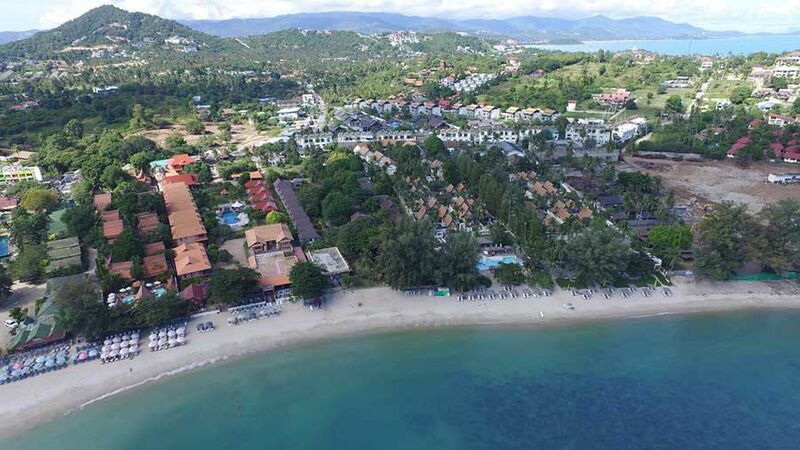 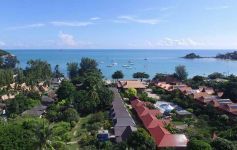 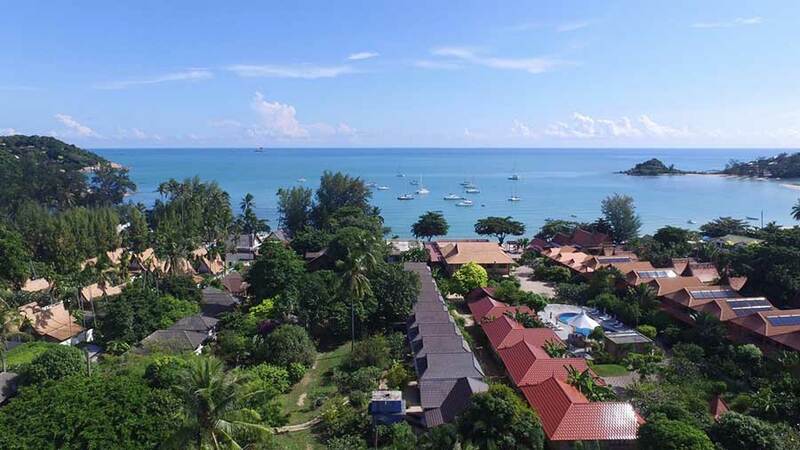 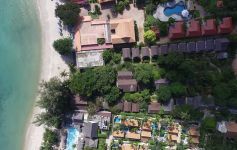 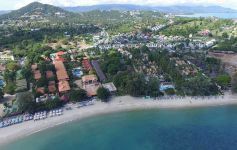 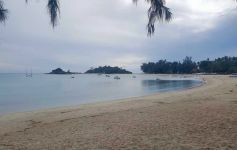 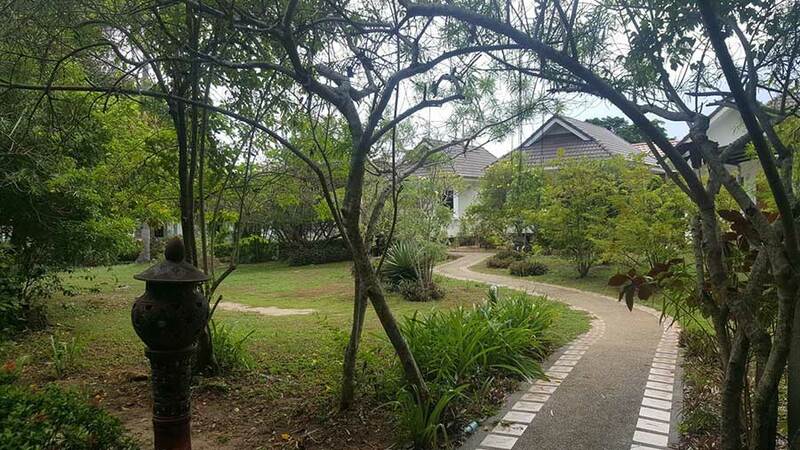 This exceptional 11,680 sqm (approximately 7.5 rai) land parcel of prime sandy beachfront is located in the highly sought-after village of Choeng Mon in the popular north-east region of Koh Samui. 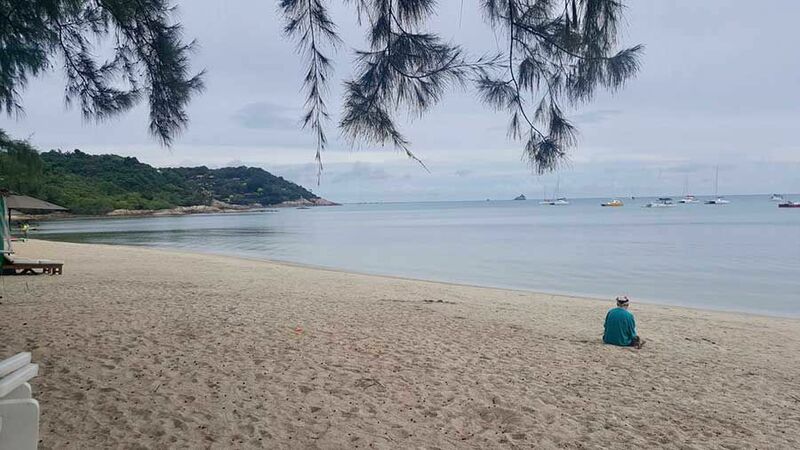 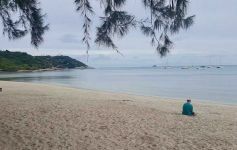 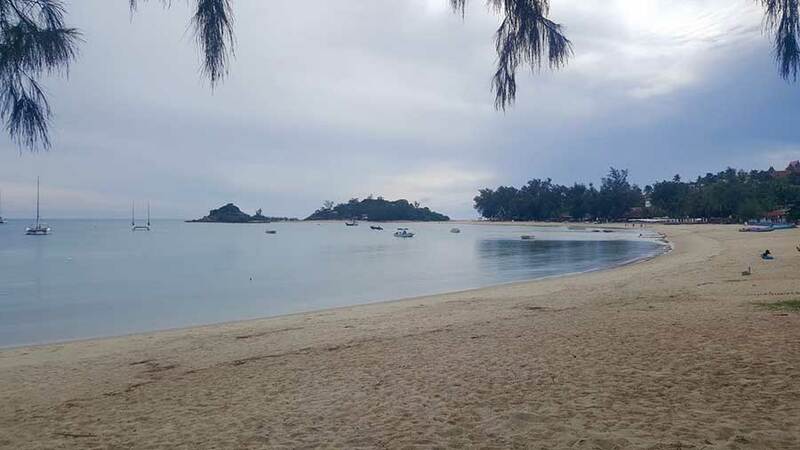 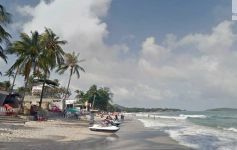 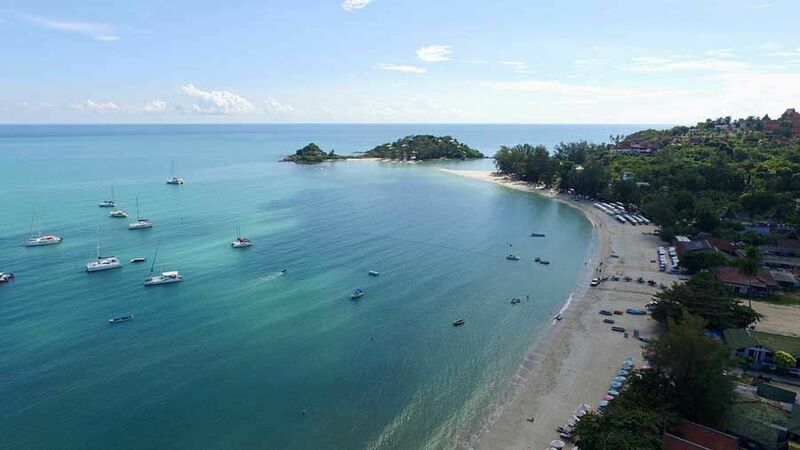 With soft sand, gentle waters ideal for swimming and more relaxed feel than the commercial hub of Chaweng, Choeng Mon Beach is arguably the best beach on the island. 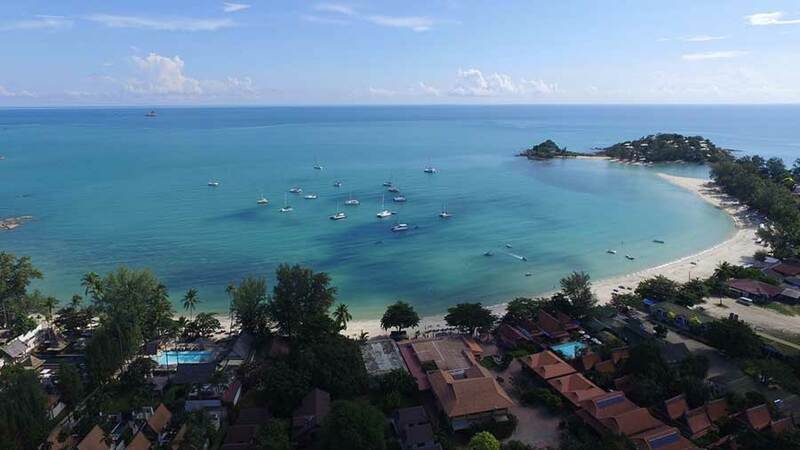 This is one of the most outstanding pieces of pure beachfront real estate for sale on Koh Samui and is ideal for creating a high-end resort. 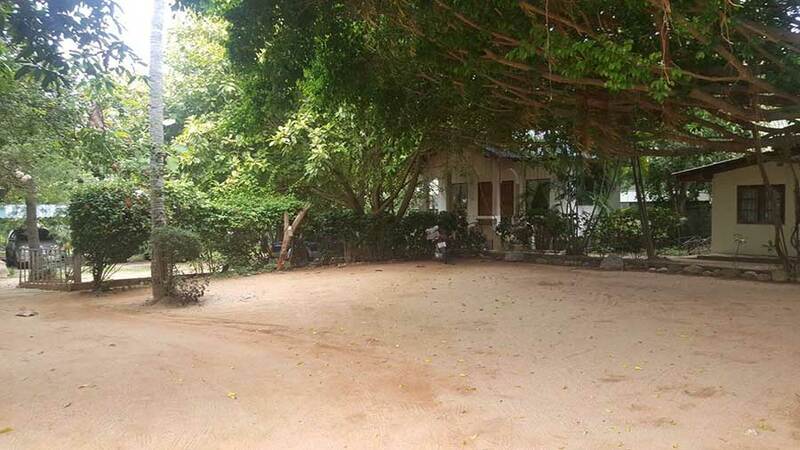 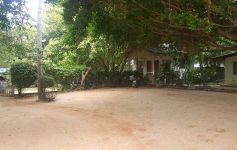 Touching the ring road, the property has very convenient access and also benefits from supply of 3-phase government electricity and government water.